TwinMe™ . Choose your TwinMe™ figurine size & accessories & get ready for the quick 3D scan. 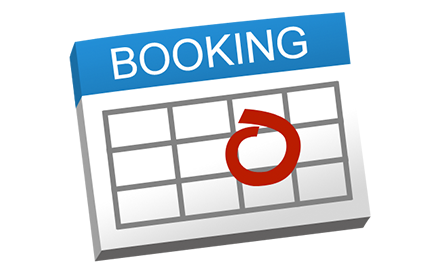 We are available 6 days a week. 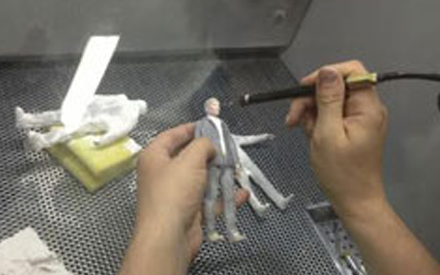 The 3d figurine scanning process is completely safe & a few minutes job. 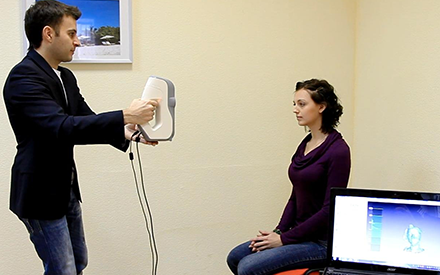 We are using latest technology to speed up the scanning process. You just have to give your favourite pose. It is as simple as getting your picture clicked for the portrait. 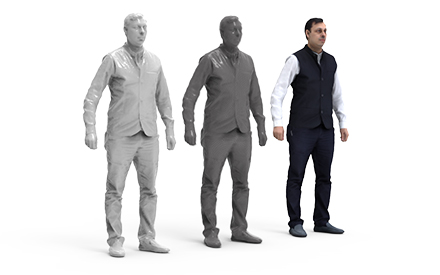 Once the system analysed all your visible details,we will take your scan data & make sure the print turns out as your look-alike as possible - your personalized and Realistic figurines TwinMe™. Your processed scan is now ready to print . Layer by layer, the 3D figurine will come to life . Your TwinMe™ Realistic figurine is ready. It can be picked up from our studio or shipped to your door step.